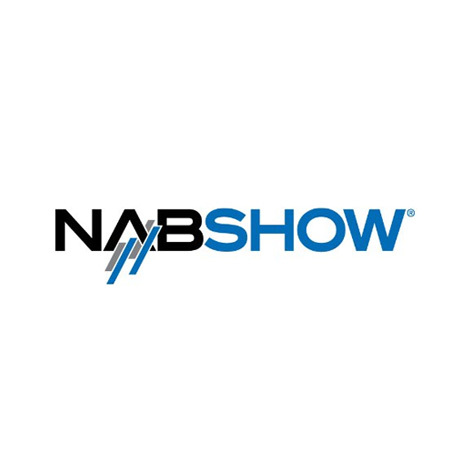 With a history dating back more than 90 years, NAB Show in Las Vegas is one of the largest annual broadcast and digital media trade shows. The show attracts TV Technology leaders, creators and innovators from all over the world, who convene to share the latest technologies and insights in media, entertainment and technology. We have been helping our clients maximize the opportunities the show has to offer by designing and executing custom communications programs, which support their business objectives. We work with our clients to enable them to create strong market opportunities and forge valuable industry relationships at the show and beyond. At NAB Show 2019, our clients will highlight some of the most innovative technologies in their respective markets. If you’d like to learn more about how we’re helping our clients – and how we can help you cut through the noise at the show – get in touch! We’d love to have a chat.